Safeguard your Yahoo Mail system with these high-rated antivirus software programs. 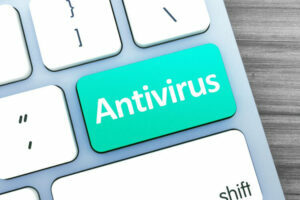 Viruses and other threats that are spread through emails pose significant risks, particularly for businesses. Why? Aside from causing extensive damage, they can taint a company’s reputation if the emails get to partners or, even worse, clients. Nonetheless, with email security solutions, you should be safe from such threats while also being able to counter them. Luckily for Yahoo Mail users, the service is equipped with exclusive protection such as SpamGuard that guarantees online safety by blocking daily spam messages, ensuring malware protection and providing image blocking. 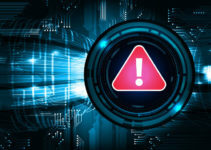 Even so, the destructive nature of email threats as seen today necessitates that we always remain vigilant and look for more ways to guard our privacy. Bitdefender is an esteemed spyware that offers you comprehensive and quality email protection against both unknown and known security threats. This is courtesy of its quality anti-phishing, anti-spam, attachment and content filtering technologies. Bitdefender would work well for Yahoo Mail because it safeguards your emails and subsequently blocks spam messages. Moreover, you can verify the malware through a unique integrated tool by the name Bdconsole. Since it is impossible to repack emails, on identifying infected items, it offers you the option of manually deleting the infected emails. And luckily for you, it provides a detailed outline about the “detected emails” that contain infected attachments. Panda delivers comprehensive email protection, safeguarding the email traffic of your company safe from all spam and malware through its exclusive cloud-based (corporate) filtering and securing. By employing the Panda antivirus program, you can guarantee that your firm’s inboxes are free of both viruses and scam campaigns. Its email protection features enhanced scanning technologies (cloud-based) which offers you multi-layer protection while eradicating the need for additional infrastructure to kick-start operations. Besides not requiring any installation, Panda is simple to use and maintain. It’s also cost-effective and resource-efficient, facilitating centralized management from web consoles. Furthermore, it allows transparent and automatic updates to platforms. With Panda, you enjoy assured service availability plus email delivery in the event of temporary server crashes—courtesy of its backup system and regular system monitoring provisions. Other useful features include automatic and guaranteed anti-spam protection modules which maximize efficiency and provide email filtering, false positives prevention and complete spam blockage. BullGuard features built-in support to cater to different standard email clients. Its effectiveness and ability to boost the efficiency of Spam Filter in Yahoo Mail make it a great option to invest in. What’s more, BullGuard reads your email addresses then proceeds to create a “contacts wish list” depending on how you have selected your non-spam emails. As such, it significantly minimizes the chances of legit emails getting identified as spam. It automatically analyzes your folder’s contents and, depending on the scan results, it dispatches them to the various exclusive folders (either blacklist or wish list). Finally, through a unique tool in its toolbar—called the “Not Spam” tool—it automatically adds any email address that you have unblocked or sends it to your distinct Spam Filter whitelist. Avast’s antivirus software features Mail Shield, an extra active protection layer which scans (in real-time) both outgoing and incoming emails for any malware. Mail Shield is designed to guarantee maximum protection when it is on. 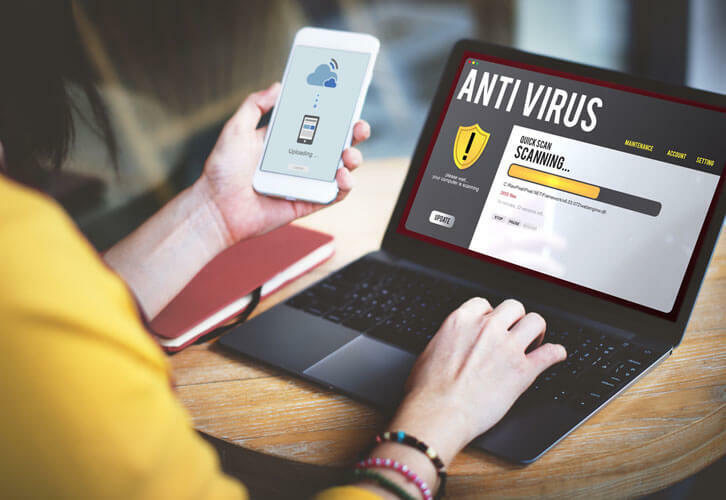 As such, you need to ensure it remains on at all times, and if you need to configure it, only do so when you are confident you correctly understand the principles of malware protection. Main settings screen: Allows you to identify scanned message types. Actions Screen: Allows configuration of automatic responses on detecting threats. SSL scanning: Facilitates email scanning for those received or sent using TLS/SSL encrypted connection. Sensitivity screen: Allows you to define settings like Sensitivity, Heuristics and other Mail Shield settings. Behavior screen: Disables or enables email signatures which inform the user of clean or infected emails. Packers screen: Indicates compressed types of files that need unpacking (such as .rar and .zip) by Mail Shield to check for malware. Report file screen: For specifying whether you need it to generate reports for scanned results. 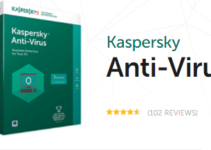 A popular antivirus software, Kaspersky is equipped with a unique Mail Antivirus tool which scrutinizes your email—both outgoing and incoming—to identify malware. With Kaspersky, you can enjoy superb security levels courtesy of its distinctive mail scanning process, which is divided into several categories for efficient operation. It’s inclusive of protecting mail traffic, heuristic analysis and attachment filtration, not to mention compound files scanning. It is housed in your PC’s memory and starts working after the system startup. It intercepts all your emails by default and divides them into segments (mainly header, body and attachment) before incorporating the heuristics analyzer and antivirus databases to perform a scan to identify dangerous items.